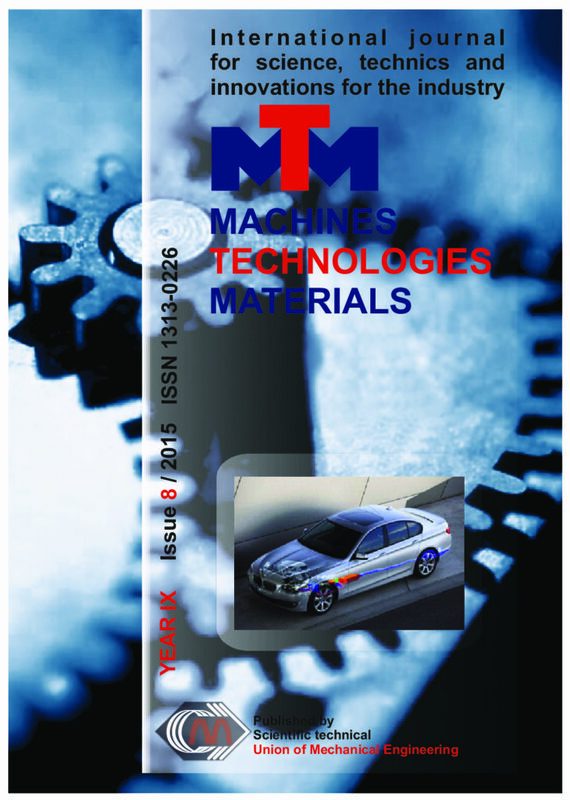 The article deals with monitoring of chemical elements during lifetime of military vehicles engine oil. Tribotechnical diagnosis is non-destructive and non-dismantling diagnostic method used lubricating oil as a source of information about the processes and changes in the mechanical systems to which it is applied. The paper deals with mathematical processing, tracking and analyzing data obtained from measurement tribo – diagnostics. For the analysis were used following methods AES and FTIR to monitor chemical elements, additives and contamination in engine oil. The increase in the metals and reduce the amount of additives were specially observed. The results were modelled using mathematical models to the value of the correlation coefficient R. The models can be used to predict the engine oil in the same or similar aggregates petrol engines.